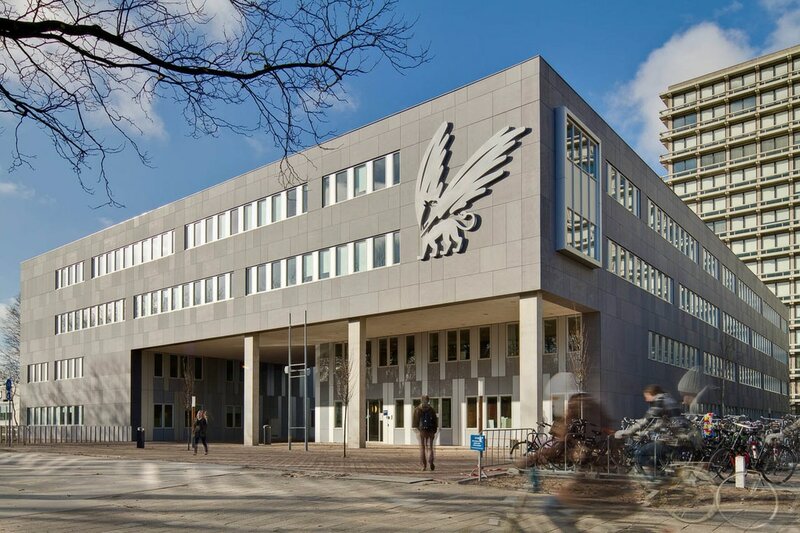 The 37th Dutch-Flemish Day of Philosophy is hosted by the Vrije Universiteit (VU) Amsterdam. The VU is one of the two large publicly funded research universities in Amsterdam. The group that founded the university in 1880 included the Dutch reformist Abraham Kuyper. The name of the university, translated as free university, refers to its independence from both state and church. When: 16 September 2017, 10:00 - 16:30. A jury will award the speakers that best manage to combine a compelling presentation with philosophical depth. The members of the jury are Prof Herman Philipse, Daan Roovers, and Dr Katrien Schaubroeck. There will also be an audience award. Accepted authors will have the opportunity to participate in a free presentation training in Amsterdam or Utrecht before the event. Our model are so-called ‘ScienceSlam’ events, in which academics of all disciplines present and explain their research in relatively short time (usually 10 minutes). The video on the right is an example of such a presentation. Good presentations do not dumb down their topic; rather, they manage to communicate an important insight from their research in an accessible way. Showing how our philosophical research is relevant for our society is crucial for our profession and being able to communicate philosophical ideas across disciplinary boarders is a valuable skill - both for our individual careers as well as for society. The 37th Dutch-Flemish Day of Philosophy provides an excellent platform to give it a try. Walking: 10 minutes from Station Amsterdam Zuid.